Home→Current Events→The High School Hangout is OPEN for the 2018-19 school year! 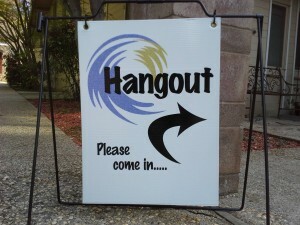 The Hangout is open from 2:30 – 6:00 p.m. on Mondays and 3:30 – 6:00 p.m. Tues-Friday on days when school is in session. Visit the Hangout’s Facebook page.